This was going to be my summer trip to Dorset read, but being a big fan of Kitty Peck I couldn’t resist making a start on my pre-publication copy. Kate Griffin knows how to tell a good story and with the character of Kitty Peck she has struck gold. Kitty Peck is an amazingly strong woman with worries and doubts which make her seem very approachable. 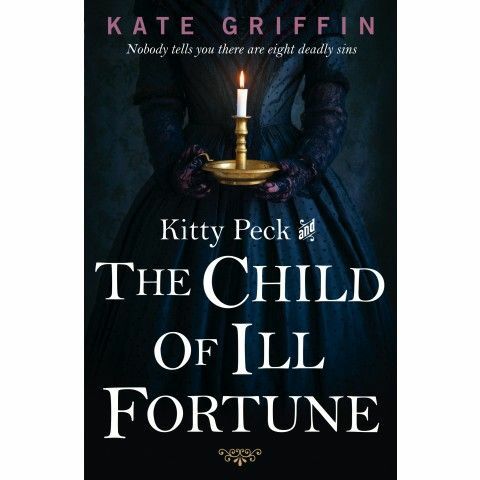 Set in Victorian London this follows on from the first book Kitty Peck and the Music Hall Murders, although it would work equally well as a stand alone read. 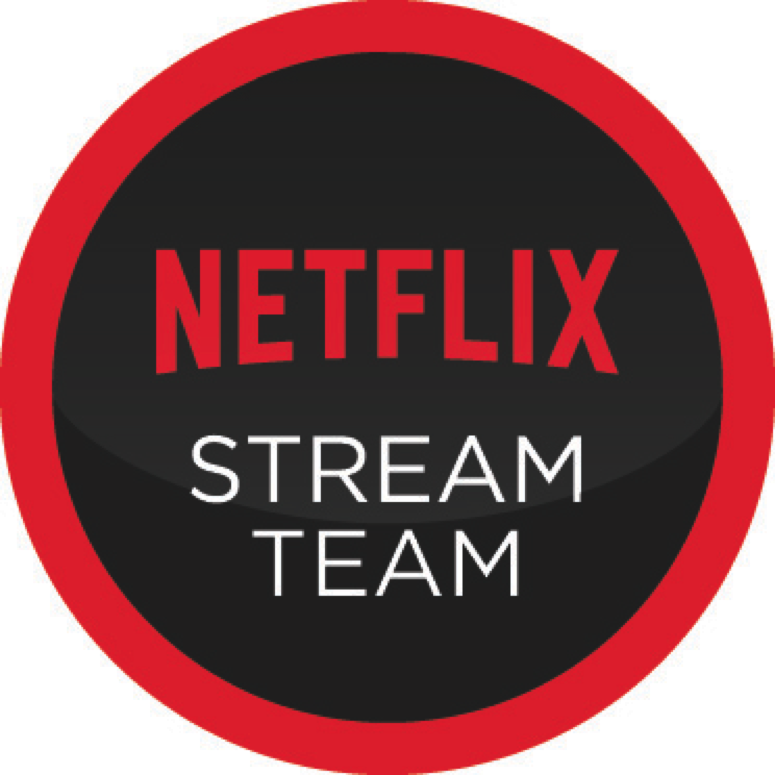 It follows Kitty as she tries to establish herself as a Baron in charge of what was her grandmothers business empire. At the same time as this struggle there is a thread relating to a mysterious child of which Kitty becomes the guardian. Once I began reading this I found it difficult to put down despite being very time limited. I loved the scene setting, Kitty’s strong voice and it was difficult to predict what would happen next. In my mind I was transported to the grimy underworld of Victorian London and I had to see how the story panned out. If you’re looking for an easy, enjoyable read which is leagues above the sort of chick lit that most people take on the beach then this is it. I’m very much looking forward to seeing Kitty Peck on the big screen one day soon. Watch the Lady follows the story of Penelope Devereux part of Elizabeth I’s court during its final two decades. Richly detailed and historically accurate this is the sort of novel which if you enjoy reading about powerful women you’ll enjoy. I was fortunate enough to meet Elizabeth Fremantle recently and I admitted I hadn’t had time to read it yet (thanks to being absorbed in Kitty Peck!) and she assured me that as I like Phillipa Gregory then I’d enjoy this book. I’m very much looking forward to reading it partly because this is such an interesting time in Elizabeth’s reign. Sometimes something crosses your path which is so thoughtfully and beautifully written that you cant stop thinking about it. I attended a literary dinner where Andrew Taylor spoke and read out a few pages of his book and I was captivated. The Silent Boy is a historical thriller based around a mute boy who has witnessed unimaginable things in the French Revolution. It has received rave reviews within literary circles and is by all accounts very well executed. I’ve read quite a lot of different novels about the Wars of the Roses however Conn Iggulden’s new series promises to be a compelling read. One of his strengths is his ability to deal with some quite detailed historical facts and turn them into exciting fiction. 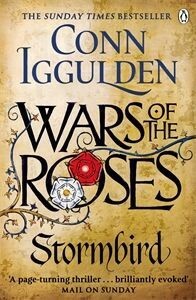 Having heard Conn Iggulden speak at St Albans Abbey about this book, his research and his writing techniques I’m sure that this will be captivating. Mrs Hemingway is the perfect holiday read for those people who like reading about relationships but don’t necessarily like or ‘get’ chick lit. Based on the experiences of Earnest Hemingway’s four women it takes their stories and beautifully brings them to life with personal and emotive voices. 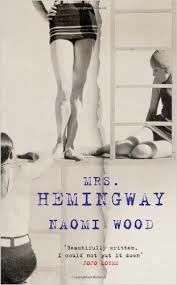 This is a well considered novel based on historical fact which evokes the era’s in which these women live their lives with Hemingway to stunning effect. I found myself transported to the places where the action was taking place and I enjoyed empathising (or not) with the various women with whom he lived. 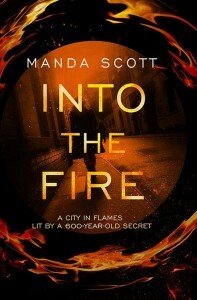 Into the Fire is a new take upon the story of Joan of Arc and it promises to be an evocative read by all accounts. 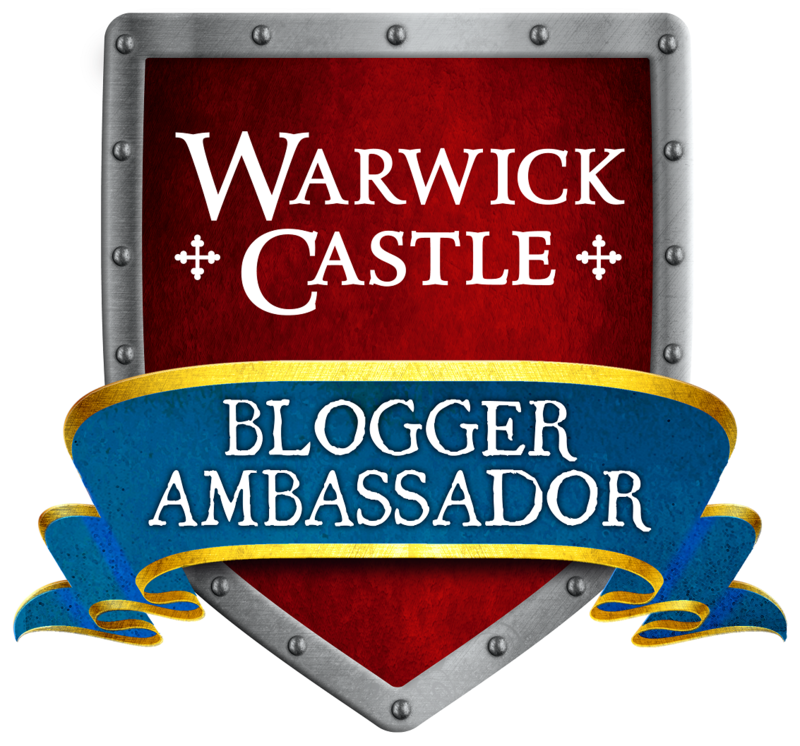 It has been given some fabulous reviews from some of the UK’s best historical authors. I like the idea that this book tackles another strong woman, but one which there is a distinct lack of information about. 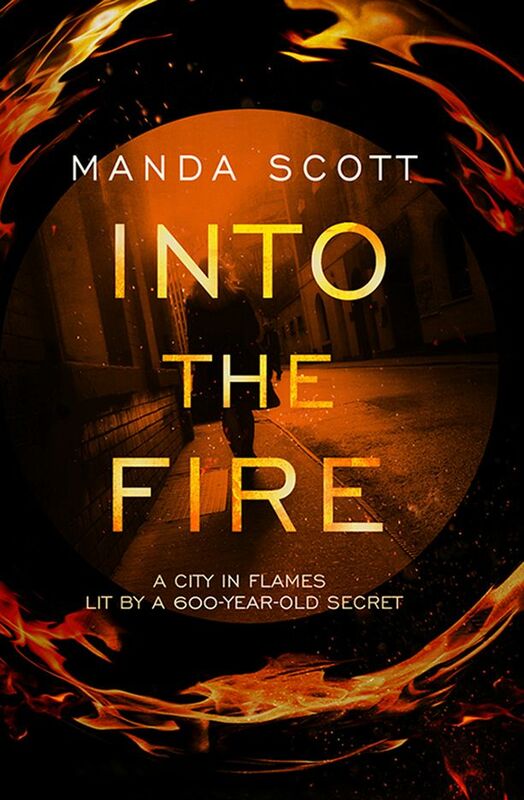 I must admit one of the things which attracts me to this book is Manda Scott herself. Having met her and heard about her interests and why she wrote the book, I was struck by her genuine enthusiasm and interest in the topic. I’m in awe of the things which she has done with her life and how amazing it sounds. So there you have it, I’m reading it as much to try to feed off that natural enthusiasm for the topic as for the topic itself! I have high hopes. So, there you have a challenge; a book for every week of the school summer holidays. If you do read any of these books I’d love to hear your thoughts.